Blogging may seem like a tedious waste of time to some but the reality is that it may actually be the most important way to effectively engage with your audience and market your brand. This is especially true to startups who have yet to launch. All businesses should have blogs, this form of cause effective marketing puts your brand on the map and makes your name known in your respective industry. 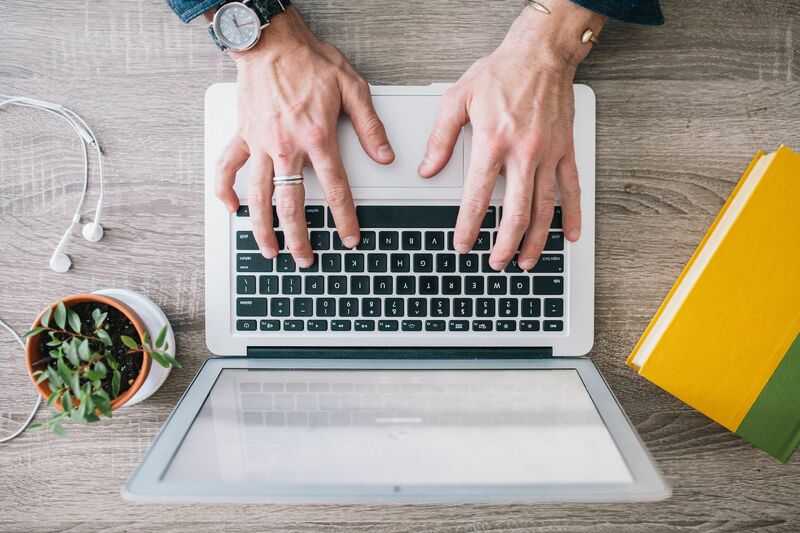 Without further ado, here are 5 reasons why blogs are important for startups. If you don’t control your business’s brand online, someone else will. Creating a blog for your startup can control how people respond to your business by clearly communicating your voice and mission to your audience. Controlling your online reputation through a blog has many more benefits such as engagement with your audience through various events and topics. Take this opportunity to have meaningful conversations and exchange viewpoints. A blog can also be used to mitigate damage to your reputation due to negative reviews. Most startups don’t have a flexible budget. Oftentimes, their marketing campaigns are aspect that get pushed to the side due to the lack of funds. However, there is an inexpensive form of marketing that is commonly overlooked. Starting a blog is relatively cheap, you can learn where to begin with this guide to starting a blog. A blog is the cheapest and most cost-effective form of marketing. This form of communication allows you to promote your startup to a large audience and is an effective way of driving traffic to your website. If you want to bring your content and your brand to the top of search engine results then you must you must increase your SEO or search engine optimization. There are many benefits to increasing your SEO through blogging before the launch of your startup. Higher rankings will put you at the tops of SERPs and bring consistent organic traffic to your website. Your blog can be used as a tool to build relationships with your audience and potential clients. If you allow comments on your blog posts, you can infer useful information about your readers and then use this information to improve your website’s content. You can even use the feedback to improve your products, services and overall business. A blog will also prove your authority as an expert in your field of business. A blog builds relationships through trust. Your audience will know that you are the expert who can provide them with the services and products they need. Use your blog to give yourself the opportunity to shed yourself of that corporate business shell and show off your human side. If you are having a hard time increasing website engagement a blog could be a possible solution. Consider hosting giveaways and competitions through your blog to increase engagement for your business and website. A small giveaway could result in a huge marketing opportunity for your startup. The giveaway doesn’t have to be major, it just has to provide value to your customers.